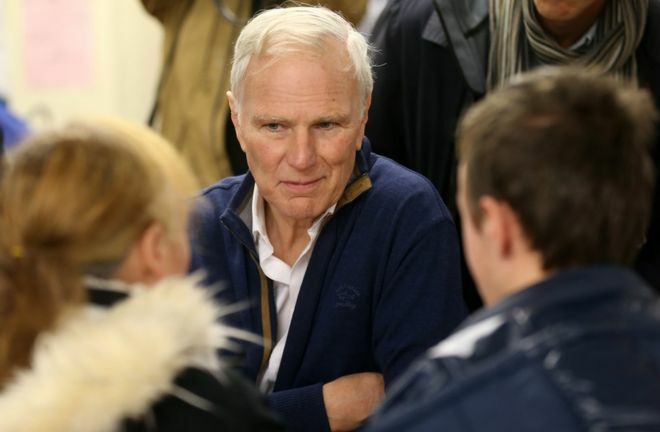 UN Rapporteur, Philip Alston, visited Newcastle. He has said it is not “an acceptable position” for the government to use foodbanks as a social safety net. In July I reported that the United Nations extreme poverty and human rights Special Rapporteur, Philip Alston, was to make an official visit to the UK. Alston is a Professor of Law at New York University, and he works in the field of international law and international human rights law. He has extensive experience as an independent UN human rights expert. He previously chaired the United Nations Committee on Economic, Social and Cultural Rights for eight years (1991-98) and was United Nations Special Rapporteur on Extrajudicial, Summary, or Arbitrary Executions (2004-10). His resume can be found here.